Leading Indicators that reflect progress toward producing revenue have huge value. But maybe not for the reasons you think. Leading Indicators that reflect progress toward producing revenue have huge value. But maybe not for the reasons you think. It’s common for a business to have a dashboard full of KPIs, metrics or other measurements of progress. These gauges are reviewed monthly. Or weekly. And in some cases, daily. I’ve reviewed plenty of corporate scorecards and management systems filled with data. There is often a great deal of effort invested in producing that data and presenting it in an aesthetically pleasing way. Unfortunately, leaders often focus too much on reviewing the data, setting it aside until it’s time to review the data again. Usually within a terribly short interval. But the value isn’t in tracking the metrics. The real value in these metrics are the discussions they drive, the decisions you make, and the actions you take from the discussions. It’s about understanding what data is important and which measurements you should really be paying attention to. With leading indicators for revenue, it will take some work to understand which factors portend successful outcomes. When I engage with clients to create their own dashboards, we always spend time digging deep to figure out which measures have the greatest meaning or likelihood of predicting success. I highlight this idea in an article I wrote for Harvard Business Review several years ago titled The Most Challenging Leadership Job. There is a section specifically about leading indicators that are predictive of successful growth. Effective leaders can use metrics to create buy in and traction among their team. When everyone understands why these barometers are important, people will be galvanized to perform the actions required to achieve the results. 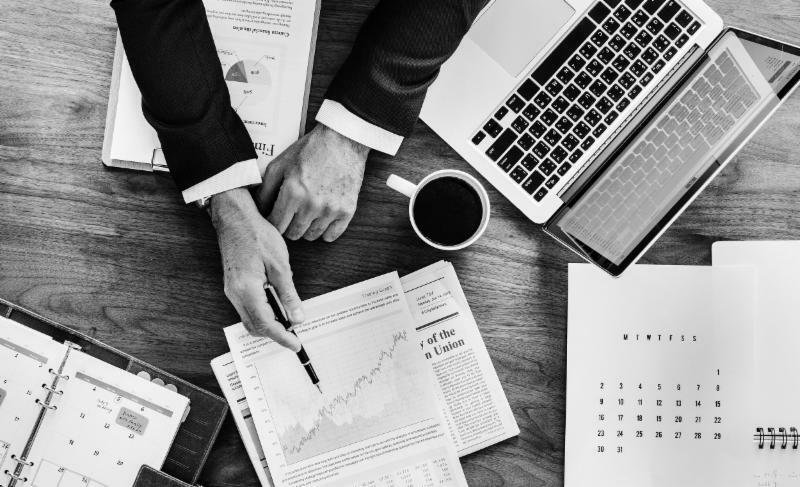 Try using the metrics you collect to go beyond simply inspecting numbers and reporting, and put them to work driving important conversations about strategy, resource allocation, making improvements, and so forth. Then you’ll be getting real value from your dashboard. When it comes to doing the one thing that has the greatest impact on the effectiveness of their sales people, most companies perform dismally. That one thing? Coaching. 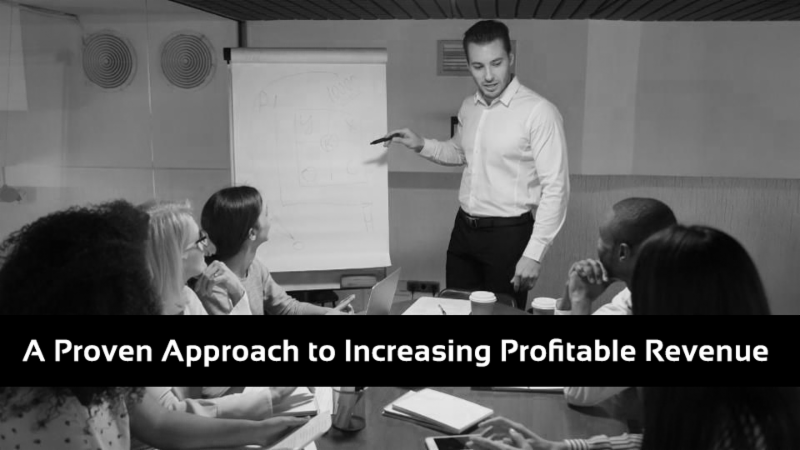 Learn more in my latest article for Forbes, A Proven Approach to Increasing Profitable Revenue. I’m writing this newsletter just a day before leaving for a Spring Break vacation with my family. I always wrestle with what must be done before departing on a trip. Too often, it seems that things I’ve neglected for weeks (even months) surface as “must do’s.” It makes the days leading up to vacation, as well as the start of time off, stressful and exhausting. Of course, most things on your to-do list can wait another week or two with little real consequence. Taking time off won’t provide you with optimal R&R and you’re less likely to come back recharged if you roll in to your vacation on fumes. I had to remind myself of the advice I gave in the HBR article titled Don’t Obsess Over Getting Everything Done Before A Vacation . If this didn’t get to you before your spring vacation, I hope it helps you during summer travel season! As a subscriber of this newsletter, I’d bet that you support at least a few charitable organizations doing important work in the world. My daughter, Ava, is doing a project for her high school history class about women’s education around the world, and we have one for you to consider if you have space. 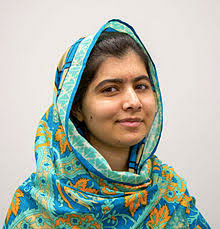 Malala Yousafzi became the youngest winner in the history of the Nobel Peace prize in December of 2014. The Pakistani activist for female education won the award two years after being shot in the head by Taliban enforcers as she spoke against rules that banned girls from attending school. You can read more about her story here if you have interest. I’m proud of Ava, who writes in her fundraising link “Help give all girls the opportunity to learn and lead.” Please consider a small donation. A gift to Malala Fund supports girls’ secondary education projects around the world. Here is a link to the campaign started by my daughter.